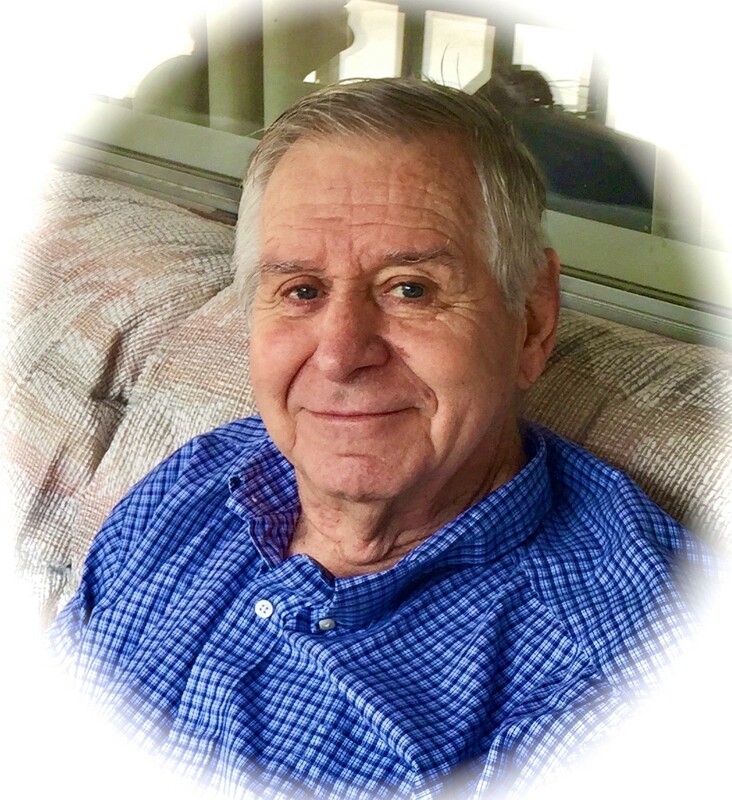 James Vernon Johnson passed away peacefully on October 14th, 2016. James celebrated his 80th birthday on July 2nd of this year. He was born in Elbow Lake, Minnesota in 1936 to Emil Johnson and Celia Thomason and was the 2nd of 4 children and the only son. He is preceded in death by his eternal companion Margie Luneil Morris, his parents and his youngest sister Cecelia Johnson. He is survived by his sisters Eleanor Estes and Ruth Cardona and his children, Aletha (Jeff) Jolley, Jeffery (Rhonda) Johnson, and Markley (Shellee) Johnson, 17 grandchildren and 18 great-grandchildren. James was a faithful member of the Church of Jesus Christ of Latter-day Saints. He served faithfully in many callings throughout his life. He loved working with the youth, especially in the scouting program. He was an example to many young men and very instrumental in helping many of them achieve their Eagle Scout Rank. He loved spending time with his family and friends, and enjoyed camping, and cooking. He truly was a gentle giant who quietly served God and his fellow man. A viewing will be held on Tuesday October 18th from 6-8pm at Bunker’s Garden Chapel 33 N. Centennial Way Mesa, AZ 85213. Funeral Services will be held at 10:00 am on Wednesday October 19th, 2016 at the Sonoran Springs Ward LDS Chapel 3025 S Hawes Rd Mesa, AZ 85212. A viewing will also be held at 9:00 am preceding the funeral. I’m very sorry for your loss and wanted to reach out to your family in this hard time to share some comfort from the Bible. In John 11:25 Jesus said “I am the resurrection and the life. The one who exercises faith in me, even though he dies, will come to life.” While the Bible won’t completely take away your grief, by meditating on God’s promises you can find real hope and the strength to keep going.